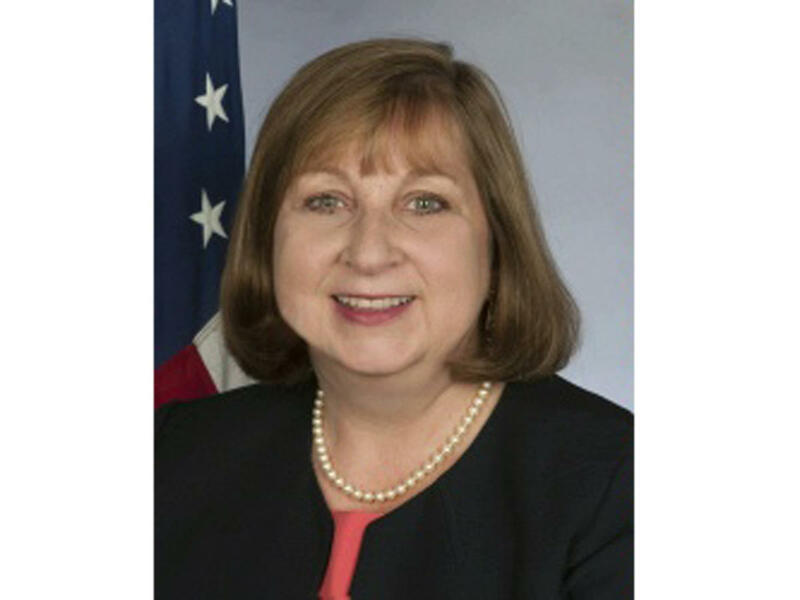 Acting Special Envoy and Coordinator for International Energy Affairs at the US Department of State Sue Saarnio will visit Azerbaijan in February, Trend learned from the US Department of State. She will pay the visit to take part in the upcoming meeting of the Southern Gas Corridor Consultative Council to be held in Baku. “Acting Special Envoy and Coordinator for International Energy Affairs Sue Saarnio is scheduled to participate in this event,” said the US Department of State official. The exact date of the meeting of the Southern Gas Corridor Consultative Council will be announced in coming days.